Cayman Canal Front Home - Yacht Club, Seven Mile Beach. This large family home in The Cayman Yacht Club offers large bedrooms, open living space, kitchen and family areas. The interior of this family home is perfect for easy entertaining with free flow access to the pool and deck. The WaterColours luxury beachfront condos on Seven Mile Beach Grand Cayman. Discover the best Cayman Real Estate on The Beach website. 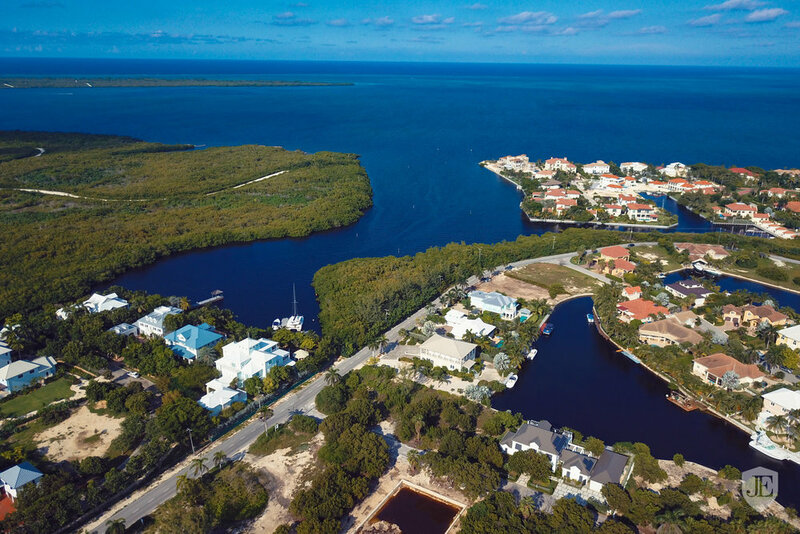 Build your dream home or develop a multi-unit complex on this pristine stretch of Cayman beach. Discover the best Cayman Real Estate on The Beach website.